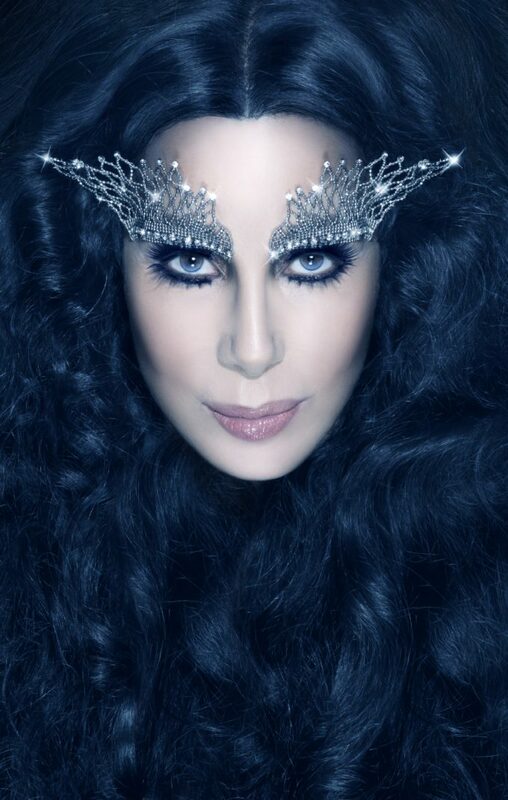 Cher’s first Australian tour in 13 years has grown again, with the addition of a second Brisbane date and a show in Wollongong. The pop megastar will be on the ground here from late September for shows across the country and demand for tickets continues to roll. The addition of the new Brisbane show (at the Entertainment Centre on September 29) and the new Wollongong date (at the WIN Entertainment Centre on October 16) come off the back of the addition of second shows in both Sydney and Melbourne back in mid-May. Expect her to roll out her hits and maybe even an ABBA classic or two, given her role in ‘Mamma Mia : Here We Go Again’. Live Nation members get first access to tickets from midday on Tuesday. General tickets are then on sale from 1pm on Thursday July 26.